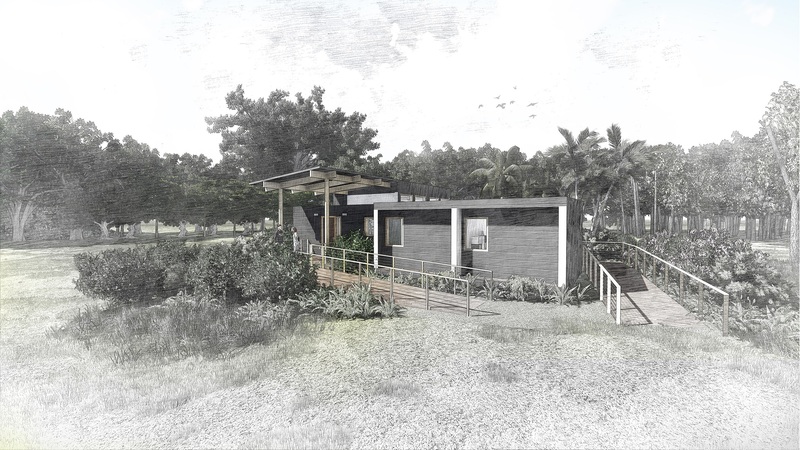 The U.S. Department of Energy Solar Decathlon 2015 team from University of Florida, National University of Singapore, and Santa Fe College has set out to design and build a house that, in its own words, “basks in the sun.” And its Solar Living House does exactly that. The house’s airy design uses post-and-beam construction, which employs heavy timbers, to open the interior and better connect the structure to the outside landscape. The house will consist of five modules, and every module features an opening toward the deck. “A lot of the space is oriented toward an exterior courtyard,” says decathlete Jiho Choi, a senior architecture major. The design challenges the perception that exterior Florida living is uncomfortable, even in the humid area around Gainesville, where two of the team’s schools are located. Instead, the project allows decathletes to showcase what Choi calls “the Florida vernacular,” a simple yet functional style of architecture that has flourished in the Sunshine State for decades. The Florida/Singapore team is adding a solar energy twist in its update, along with an emphasis on energy efficiency. Preplanning has been key to this undertaking. Choi and some other upperclassmen have used architectural 3-D modeling software to create a detailed furniture plan and accurate construction documents. They fashioned a 1-in.-to-1-ft scale model of the project that shows precisely where all the posts, beams, and framing are located. “The model looked really good and is helping us with construction,” Choi says. One feature that contributes to the house’s efficiency is the “wet core” module, which includes all the mechanical functions and the bathroom in a single unit. 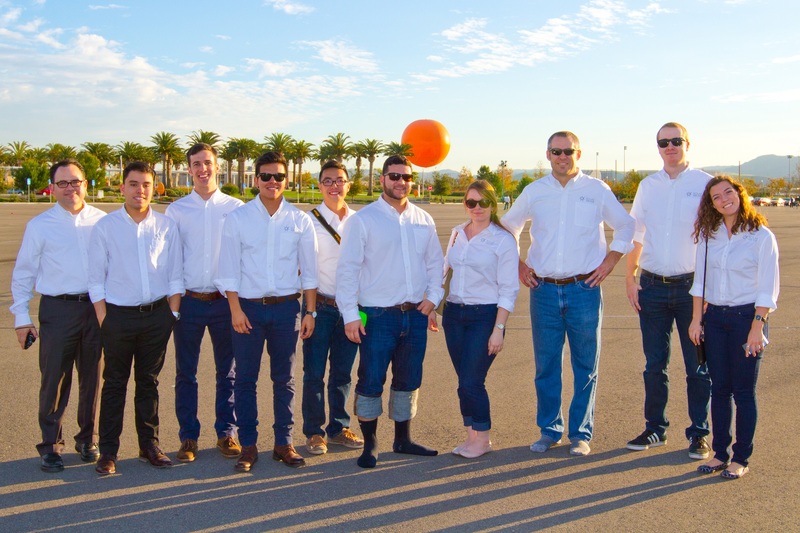 By using the construction facilities and expertise of Santa Fe College, which has a strong construction and technical education program, the team will be able to test the systems before shipping the house to the competition site in Irvine, California. It wants to ensure that the house functions well in both the Florida and California climates. As the project progresses, students from the National University of Singapore, who visited Gainesville in 2014 to work on the design, will return this summer to help with construction. Once Solar Living House is finished and trucked to the Orange County Great Park, the team will connect the five modules—and be ready to compete. Overall, Choi says that the approximately 100-person Florida/Singapore team has been able to handle communication issues smoothly because they share a common vision. And together, they’re hoping to bask in the accolades that the Solar Living House earns—and then bring the house to a permanent site in Florida as an example of what is possible. This entry was posted on Tuesday, April 21st, 2015 at 11:31 am and is filed under Florida/Singapore, Solar Decathlon, Solar Decathlon 2015, Teams.